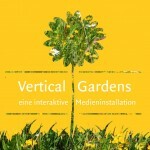 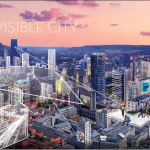 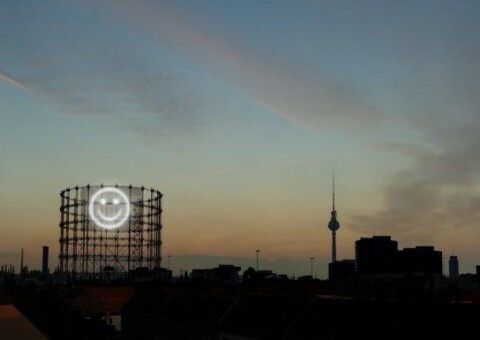 Connecting Cities is a European and worldwide expanding network aiming to build up a connected infrastructure of media facades, urban screens and projection sites to circulate artistic and social content. 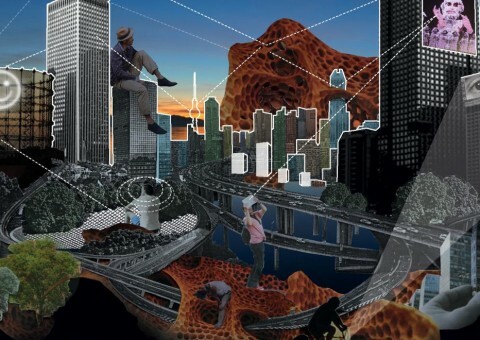 In opposition to the commercial use of these urban media, we establish them as platforms on which citizens can exchange – within the city as much as between cities. 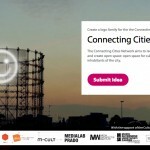 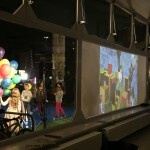 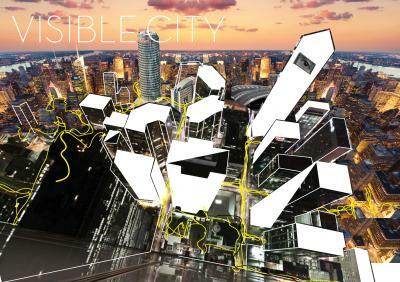 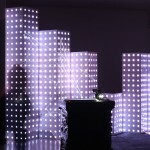 For the coming years the Connecting Cities Network pursues an artistic research programme that combines workshops and conferences with the production of interactive artworks which are presented every year during the Connecting Cities Events. 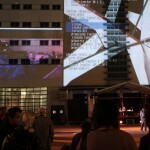 Connecting Cities is supported by the Culture Programme 2007-13 of the European Union.